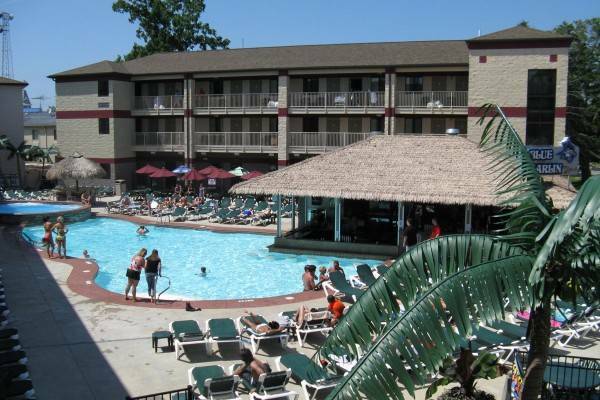 Seeking Put-in-Bay hotels and resorts can be a bit of an adventure for a first time visitor. Because we only have guests a few months of the year, large hotel chains do not operate on the island. What you’ll find instead is locally owned small businesses, who take the time to make vacations special for their guests. 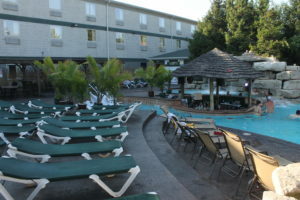 Many of the downtown hotels have amenities like pool bars and golf cart rentals. 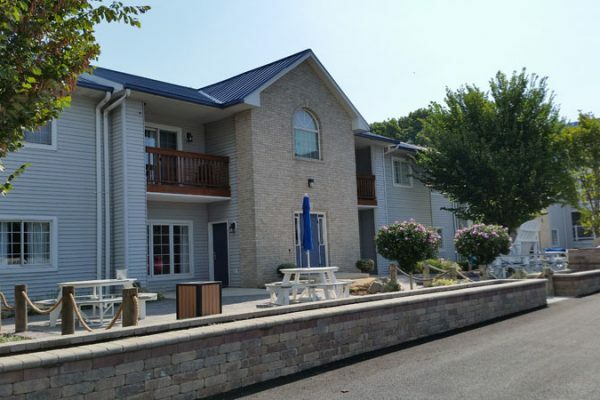 Put-in-Bay resorts outside of downtown work to cater to guests who don’t want to be in the hustle and bustle for their entire stay. 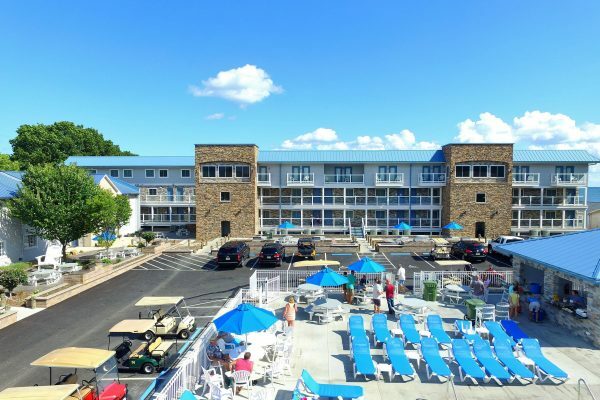 Whatever it is that you’re looking for in your Put-in-Bay lodging, we’re confident you’ll find it here! In your search for lodging at Put-in-Bay, you’ve likely come across all sorts of different places to stay. From resorts, to Waterfront Condos looking right at the lake, to Put-in-Bay VRBO options in a great location, you might feel overwhelmed. These are all great options, but you might just be seeking something a little more familiar. What you are likely most familiar with, in that case, is the hotel, and Put-in-Bay has no shortage of them. 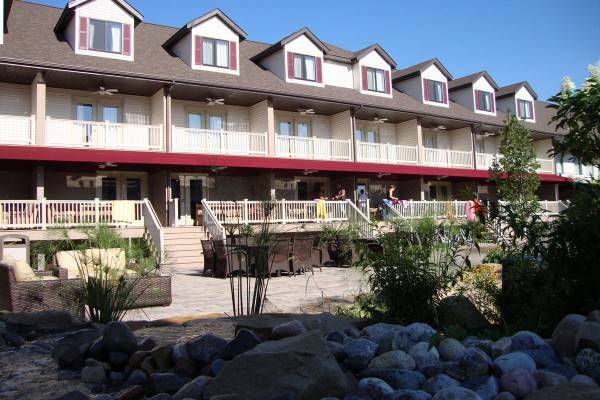 What Kind of Hotels & Resorts are at Put-in-Bay? These hotels range from sprawling downtown Put-in-Bay hotspots right in the heart of the action to boutique hotels off the beaten path. 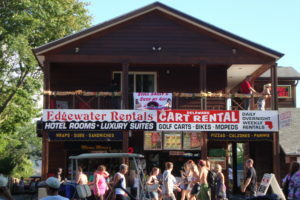 A place like the Commodore Resort or the Edgewater Hotel are right in the thick of everything, and the Victory Station Hotel and Bay Lodging are just detached enough from the downtown scene to be peaceful, while still being in touching distance to enjoy Put-in-Bay’s famous nightlife! Most of these hotels also grant you access to one or more of Put-in-Bay’s famous pool bars. 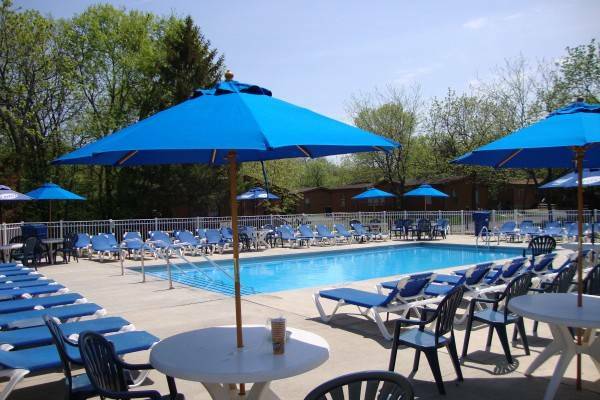 That’s great news because visiting a swim-up bar is one of the absolute must-do’s of Put-in-Bay bars. This isn’t something you can find anywhere in this area of the country but Put-in-Bay. Swim-up bars are typically the territory of Caribbean resorts. Then again, that’s the vibe you’ll find at Put-in-Bay as a whole. If you are there on a day with good weather, you’d be forgiven for mistaking it for Key West. Many of these hotels also offer amenities like golf cart and moped rentals to help you get around the island with ease. You can park your cart right out front! Of course if you’re only coming to the island for the nightlife, from some of these hotels all you’ll need to get around is your feet. 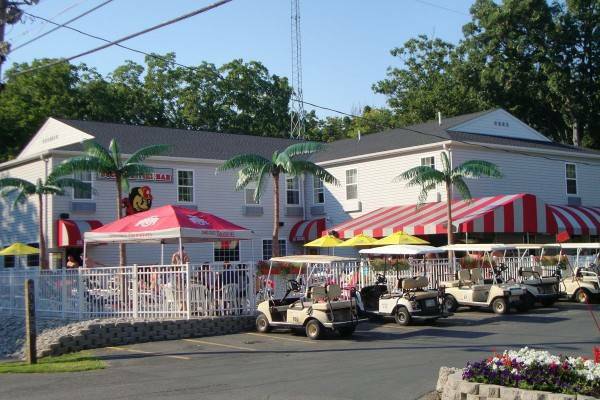 And if that isn’t the case at your particular hotel, there are Put-in-Bay taxis all around the island to get you where you need to go, often as cheap as $3 a person! 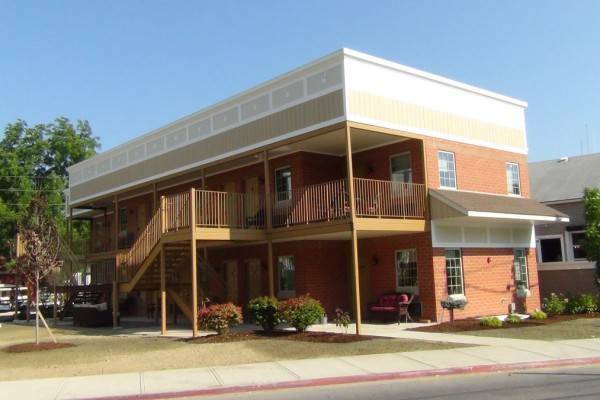 We hope you find this Put-in-Bay hotels and resorts information helpful. We want to match every guest on our island to their perfect lodging option. Because there are too many things to do at Put-in-Bay to only take a day trip. You need to come enjoy a couple summer nights at the Bay, aka the Key West of the Midwest!